Finance for $710 per month at 3.99% APR for 72 months with $5,205 down payment. Payment expires on 04/30/19. Estimated Finance payment based upon 3.99% APR for 72 months, with a down payment of $5,205. Excludes title, taxes, registration, and license fees. Some customers will not qualify. See your authorized dealer for complete details on this and other offers. Residency restrictions may apply. Lease for $488/month for 36 months with $5,205 due at signing including $0 Security Deposit and 10,000 miles per year. Payment expires on 04/30/19. Estimated Lease payment based on 36 months and $5,205 due at lease signing. Cash due at signing includes $7,217 capitalization cost reduction, which includes $795 acquisition fee, plus a required security deposit of $0, and first month's lease payment of $488. Excludes title, taxes, registration, and license fees. Total monthly payments equal $24,771. Mileage charge of $0.25 per mile over 10,000 miles. Not all consumers will qualify. Residency restrictions may apply. Navigation, Heated/Cooled Seats, Moonroof, 10.2" HEAD-UP DISPLAY (HUD), TRIPLE BEAM LED HEADLAMPS, F SPORT PACKAGE. EPA 31 MPG Hwy/22 MPG City! 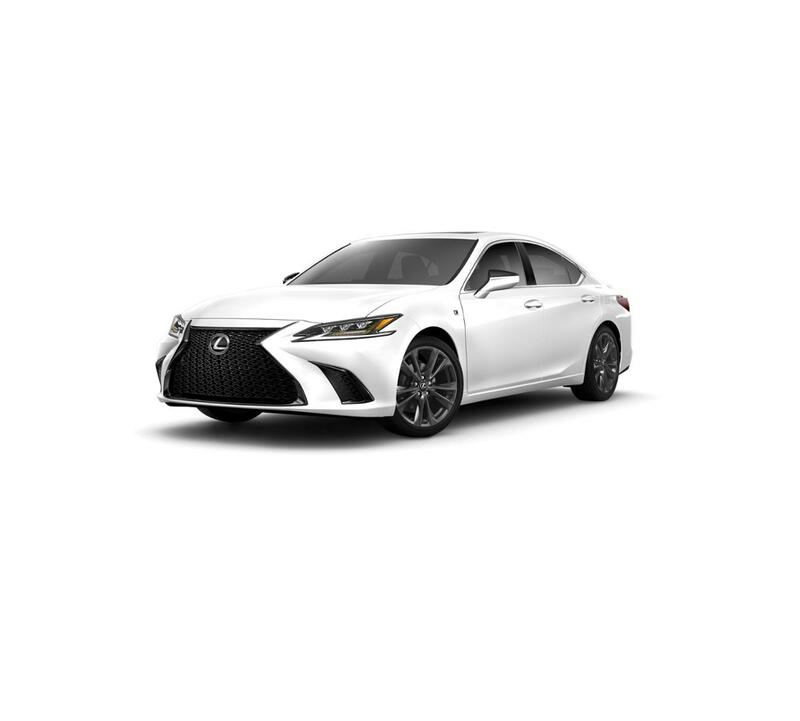 ULTRA WHITE exterior and BLACK W/ HADORI ALUMINUM interior, ES 350 F SPORT trim CLICK NOW! At Lexus Santa Monica in Santa Monica, we have the new and used vehicles you have been looking for! This Ultra White 2019 Lexus ES 350 F SPORT, is available right now at your Santa Monica Lexus dealership. Call us at (424) 229-9998 if you have any questions about this Lexus or any of the other vehicles at our Santa Monica Lexus car dealership.